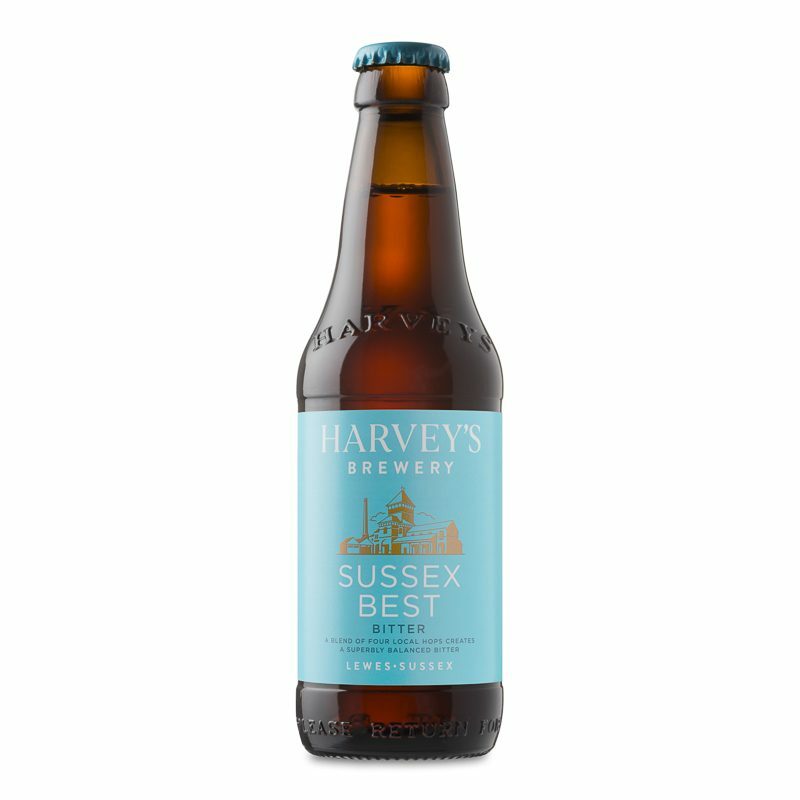 For anyone in East Sussex partial to the occasional quality tipple – and even for many of those who are not – Harvey’s Brewery will require little introduction. However, those readers located a little further afield can perhaps be forgiven if this esteemed producer of fine traditional beers and spirits is an unfamiliar name: while the company long ago established itself as a local institution, it is one with an equally local focus. Indeed the brewery largely limits trade to within a 60 mile radius of its base in Lewes – frequently turning down business from more distant locales. 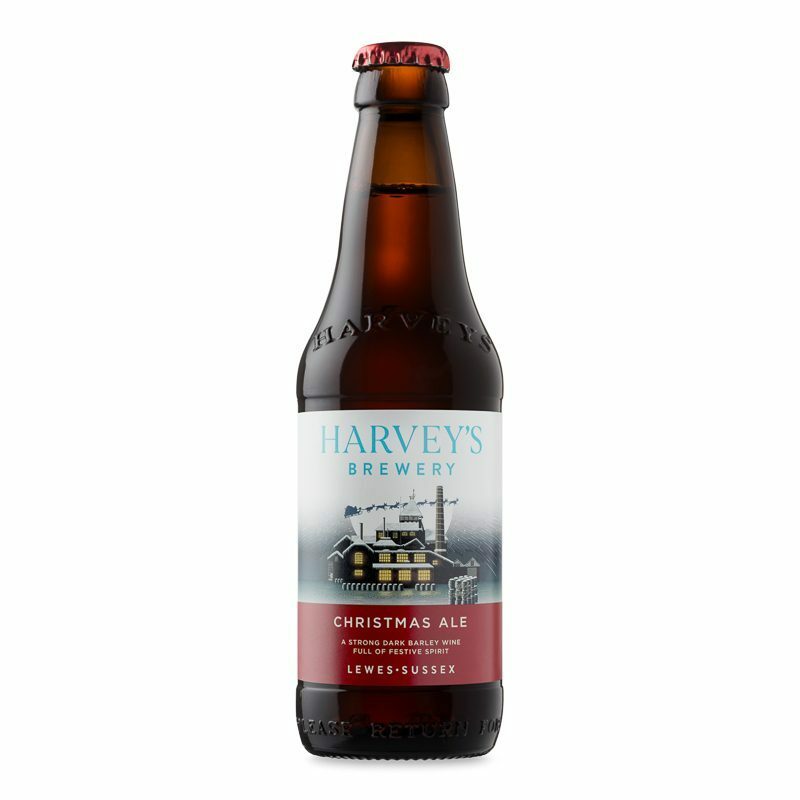 First established as an importer of wine and port way back in 1790, by the year 1820 founder John Harvey had added beer brewing as a sideline to his main activities. 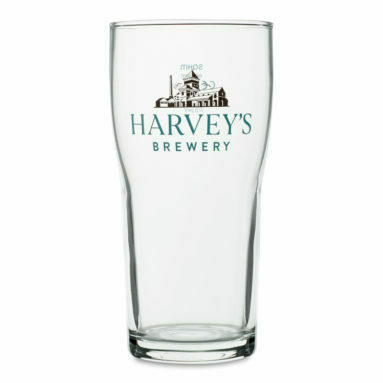 Although the firm would see its fortunes dramatically rise and fall several times over the following two centuries, an attention to traditional brewing methods coupled with some wise management decisions by subsequent generations of the Harvey family have succeeded in keeping the business an entirely independent family-affair. Not only that, but now also a hugely respected and successful enterprise with an ecological conscience. 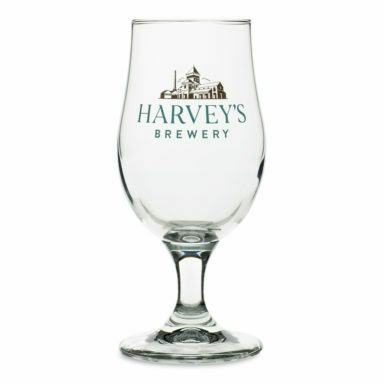 While Harvey’s continues to import fine wines, today the brewery’s main business is the production of traditional cask brewed ales, using locally grown hops and barley. In fact, one beer is produced using an entirely new strain of hop that was discovered locally only very recently. These fine ingredients are combined with spring water – drawn from Harvey’s very own underground source – to make a wide range of different beers, from bitter to ales and an IPA. All this, while producing minimal waste, returning all by-products to local agriculture as cattle-feed or fertilizer, and relying entirely on the brewery’s own solar panels for power. As if that weren’t impressive enough in itself, Harvey’s beer also happens to be pretty damn tasty, hic! 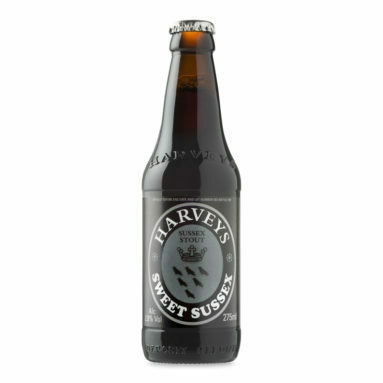 Harvey’s distribute their beverages in the form of both casks and bottles. 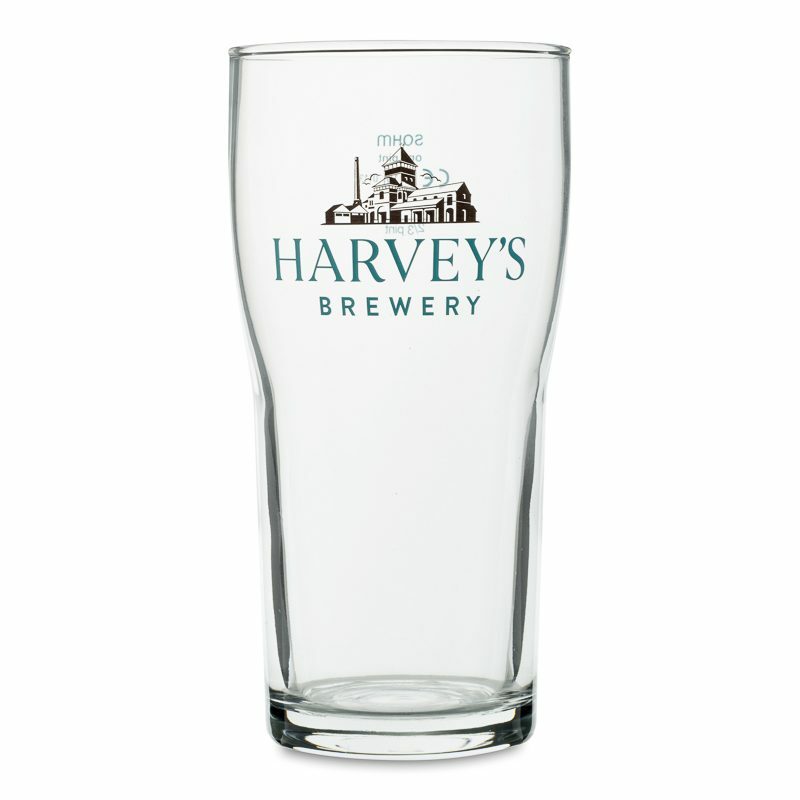 Much of this beer is consumed in the brewery’s own pubs within the local area, with the aforementioned receptacles (the casks and bottles) returned to the brewery for washing and re-use. With this said, an increasing portion of Harvey’s business now comes from sales of bottles and cans – both individually and as cases – made over the internet. 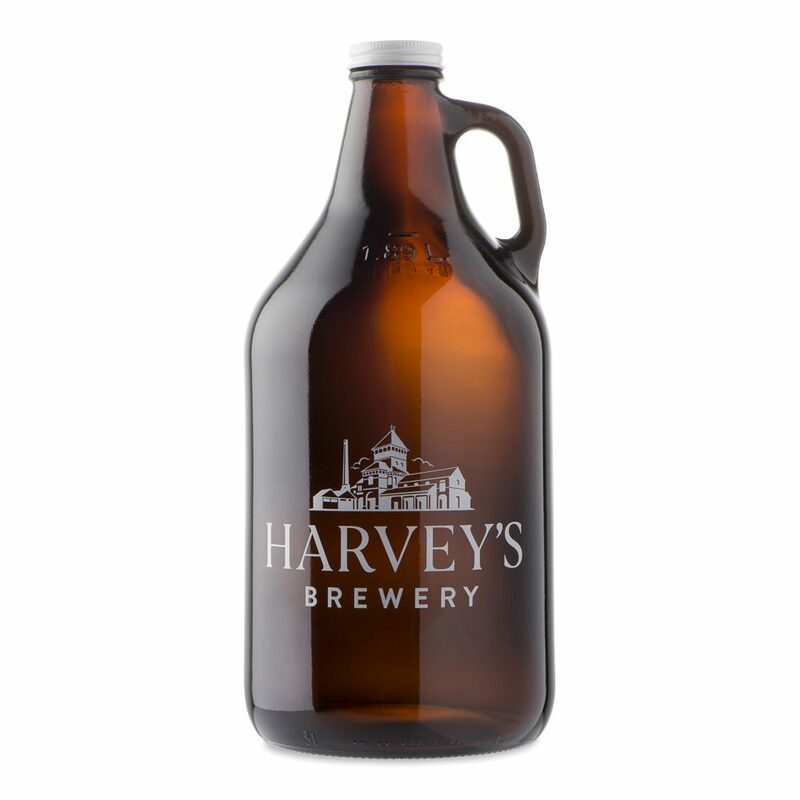 Prompted by the growing importance of the e-commerce side of their business, and the necessity to display their products attractively online, Harvey’s were in need of some top-quality product photography. In typically autonomous Harvey’s style, the brewery’s marketing team initially considered producing this photography entirely in-house, but quickly discovered that highly reflective surfaces are not the easiest of subjects upon which the debutante might begin their first steps in photographic experimentation. Indeed, between the curved, shiny vessels and the semi-translucent liquids they contain, photographing bottled beers, wines and spirits is one of the most technically challenging areas of product photography to master. With a prestigious image to maintain, and realising that they were at risk of overstepping the boundaries of their expertise, in 2017 Harvey’s called upon Photography Firm to begin producing their product and packaging photography for them. We now shoot everything for them from cans, bottles and glasses to drip-trays, jugs, labels and packaging. The photographing of glasses, bottles and liquids is particularly challenging for a number of reasons (not least of which the high degree of temptation to open said bottles and consume their contents). Worse still, the solution to one technical problem is often the cause of another. For example, one of the main difficulties of photographing a dark liquid such as bitter is to get the colour of the beer to show up in the photo in an attractive and moderately transparent tone. You might imagine that the solution is to use more light, but the more lighting equipment you use, the greater the likelihood that the light sources themselves (i.e. studio flash heads) will be reflected in the bottles. Not attractive. Only complicating things further is the fact that some other reflections will not only be desirable, but in fact entirely essential if this kind of photography is to work. Indeed, reflections are the only way to bring out the three-dimensions of a glass or bottle. Think about it, if there are no reflections on a piece of glass, it’s effectively invisible. The first difficulty, then, is getting the right kind of reflections. The second is getting them in the right place. Additionally, the presence of labels on the bottle adds a further degree of technical complexity. As paper behaves differently to glass when illuminated, depending on where your lights are positioned, the right lighting for the bottle might be totally inadequate for the label. Or perhaps the opposite: i.e. the bottle may look great but the label is overexposed and the graphics obliterated by a bright, ugly reflection. 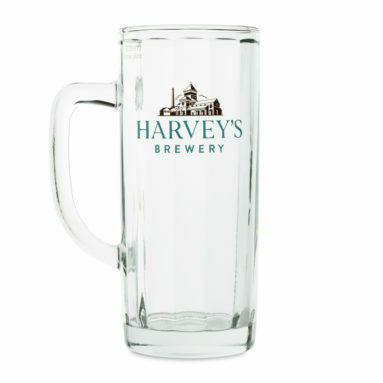 Harvey’s quickly understood that any attempt to truly get to grips with product photography and produce suitably high-quality results for their brand would involve an extremely steep learning curve, and consequently turn out to be a false economy in the long run. In cases such as these we’re only too happy to be able to help. However, depending upon your prior photographic experience, and how much time you can dedicate to learning the requisite skills, trying to photograph glassware yourself might in fact be the best route for some people. So for those of you who are more confident in your photographic skills and want to get to grips with photographing bottles and liquids, we’ve prepared a tutorial explaining how to photograph a bottle properly. I.e. with the right reflections in the right places.